A pair of official laces from Dr Martens. 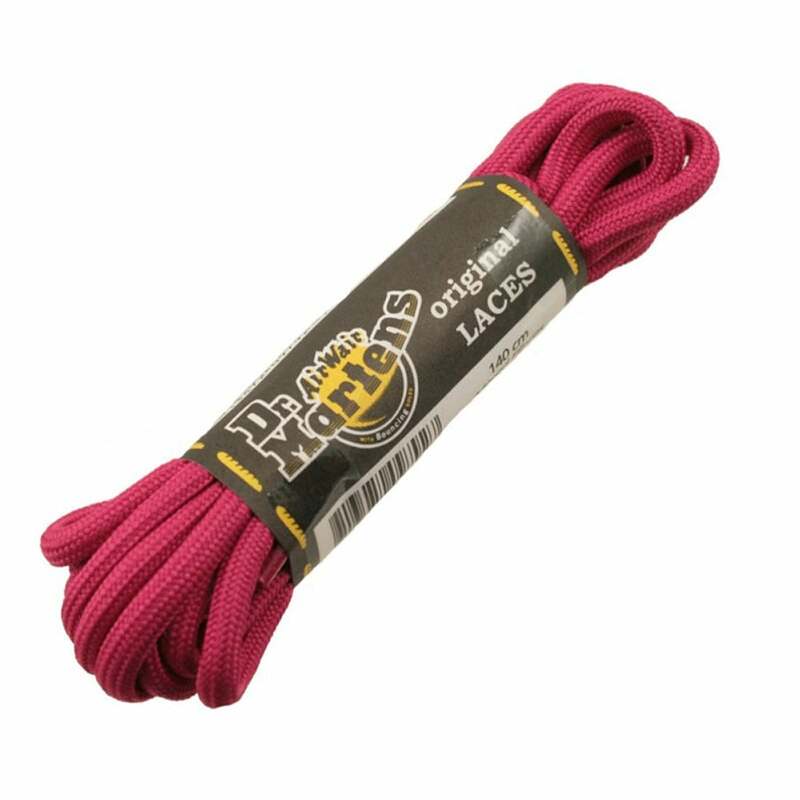 These 140cm long laces are made from mixed fibres and are pink in colour; great for adding your own individual touch to your DM's or any other boots! This length is perfect for the classic Dr Martens 1460 and Pascal styles.